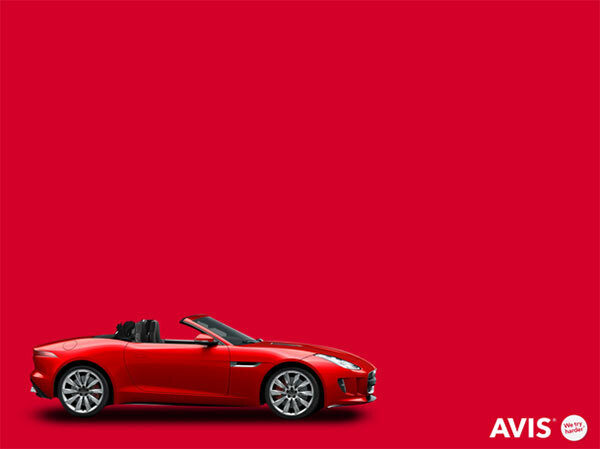 AVIS Budget group is one of the top 3 car hire companies in the world. They needed to increase market share and car hire bookings in Europe. Most this had to be done with digital acquisition and retention channels. 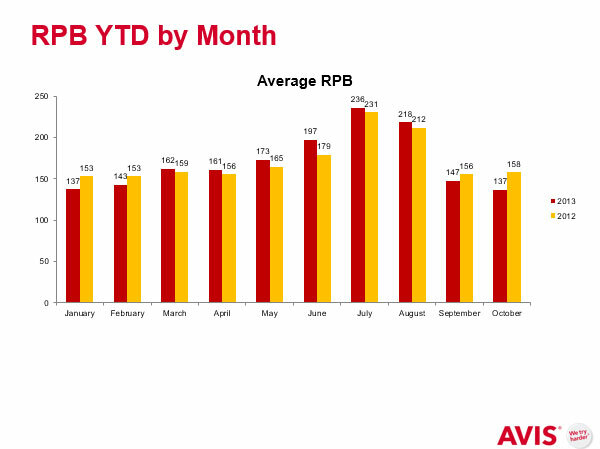 Car hire is a very seasonal industry and the most bookings are done in Q2/Q3 April – September. The challenge was to spend the marketing budget to get the best ROI on marketing spend. All digital did contribute to the overall growth. The focus was on Paid search adverting as this contributed 45% of the total revenue. In Q1 Paid search was only on 73% of target and this would be a “disaster” to the overall growth strategy for the whole year. 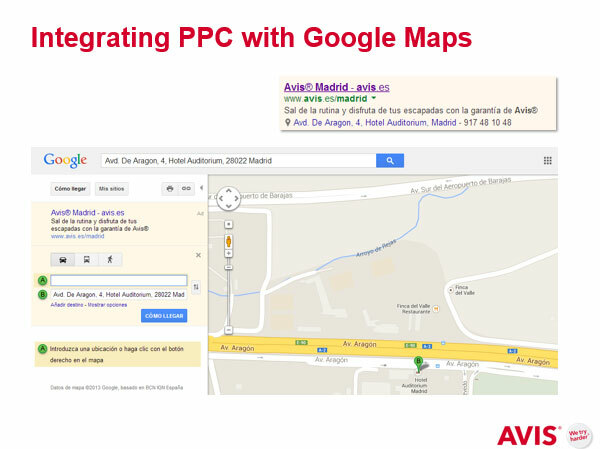 After reviewing all the AdWords data and booking data the decision was made to change the overall PPC strategy. This resulted in the best July month in history at 113% of target. 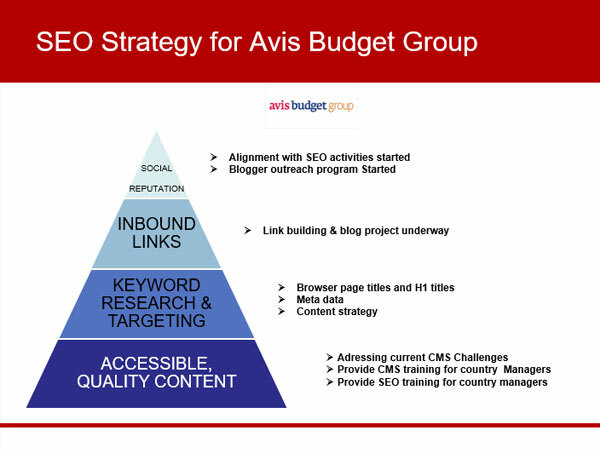 Additional work to drive revenue from SEO was to review of Landing pages and grow in bound links/Blogger outreach. This resulted in extra £1.5m in revenue.